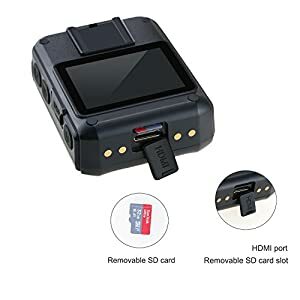 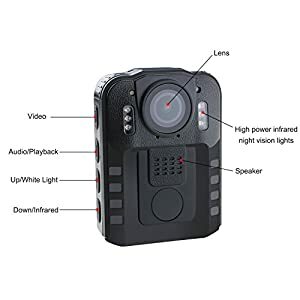 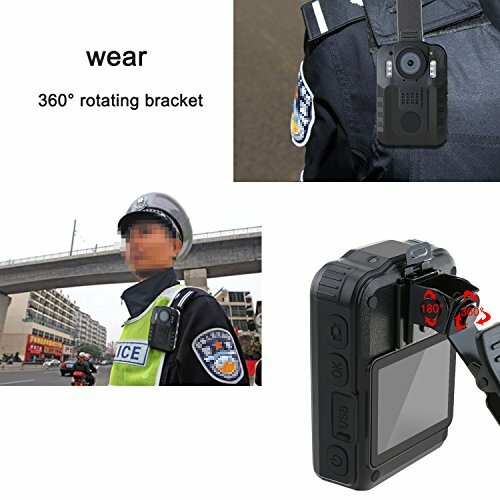 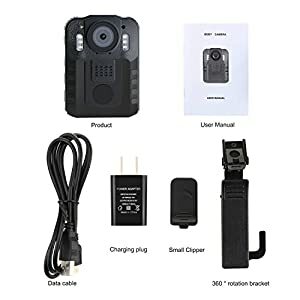 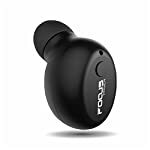 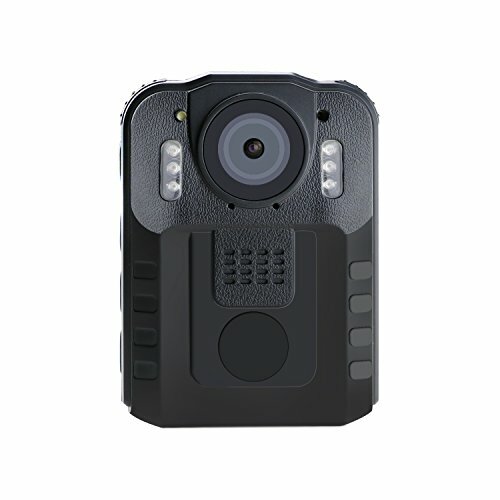 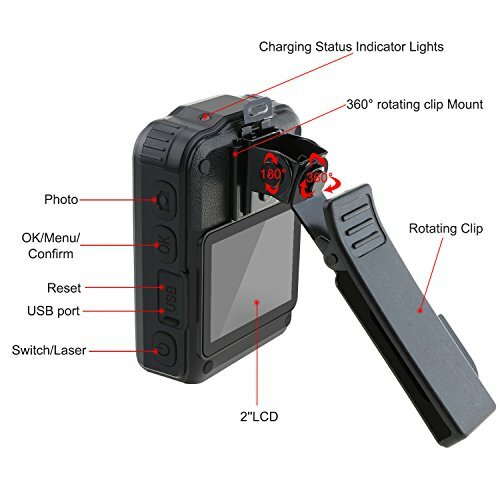 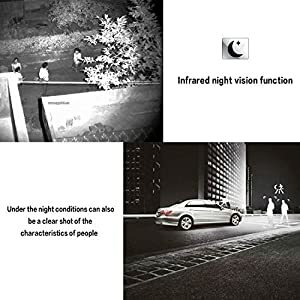 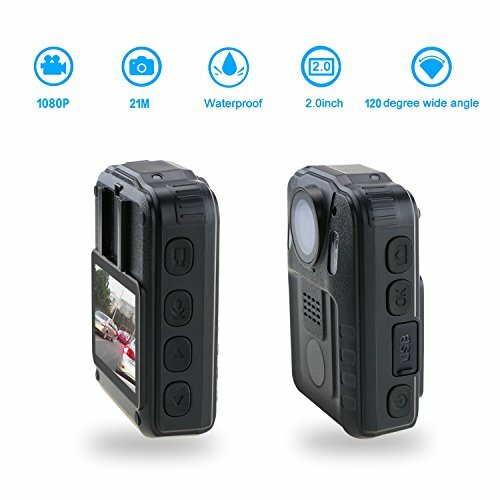 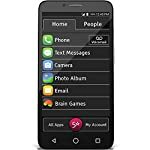 Wordcam Portable Video Recorder for Police Law Enforcement ,Night Vision Security DVR 120 Degree Lens Waterproof Body Worn camera ,with 32 GB External Removable Memory Card Black – Be Mobile with BMOB.com! DELAY RECORDING AND WATERPROOF DESIGN: IP 54 waterproof ,it suitable work outside ,no matter rain or snow,keep on working. 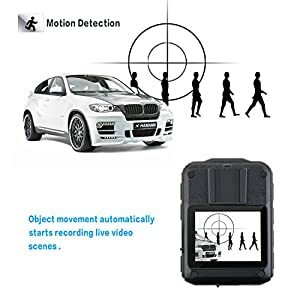 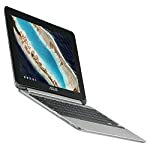 pls note:it couldn’t work under water. The body camera can continue to record video and audio about 300 seconds after end the “Video”button.This function can effectively prevent interrupting during recording.